It's a very simple mod. The main issue with doing it after the fact is you have to verify what's behind that panel to make sure you don't cut something when you cut out the hole. Just use either a cutoff wheel, or nibbler. Basically you cut a hole in the panel and then rivet on a hinge and flat plate to cover the hole. A couple of nut plates in the top and sides and some screws and you are good to go. You answered one of my questions. I didn't know if I should open up both the area above and below the rivet line but your photo makes that clear - just above. I have checked the area behind the panel and there are some minor items that will need to be relocated. Is this panel structural? In other words, would be be acceptable to simply cut the hole and then cover it with some non-structural attachment method. I'm thinking something like a cover that is simply held on with the heavy duty velcro for example. I'm leaning towards the piano hinge / nut plate route but also considering the easier path. Before I cut mine. Called Vans. Tom Green told me, no issues, the bulkhead is not structural. This is what I was thinking. I'm in the process of planning my panel now. Carl, maybe you can give me a few pointers! All true Carl but my builder didn't make the panel all that easy to remove and, the older 3400 series AFS EFIS is a rear mount. The panel has to be removed to get them out. It's a pain when all I really want to do is remove a connector to check a wire or something similar. 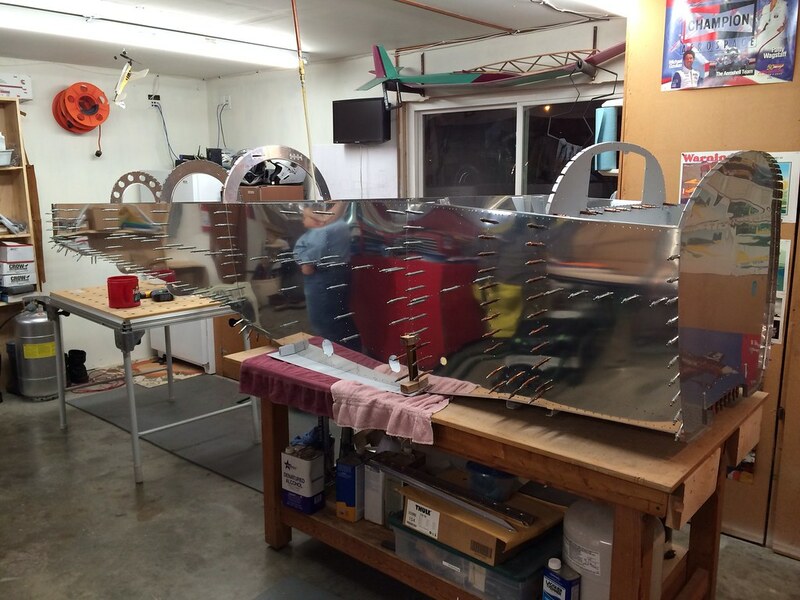 We put ours in after the airframe was complete and we were ready to install the panel instruments and wiring. You can remove everything out of your way and cut the hole that you feel is the right size and shape the corners and edges and then install the cove or door " hatch" you like. We cut the hole and took a peace of .063 and just made a cove to overlay to that opening. Then drilled around the edge at a good spacing holes for #8 screws. Put plate-nuts on the back side of the bulked and installed our new cove plate. This more than matched the strength of the old bulked and can be remove with a screw drive if we need. You will find that you don't open and close it much at all. We may only take it off one a year for inspections and even then it is an option. But you are correct in that it is nice to have when and if you need it to get in from behind the radio stack. Last edited by Robert Anglin : 09-20-2018 at 06:29 AM. The base element on panel design is to separate what stuff and wires stay in the plane, and what comes out when you pull the panel. 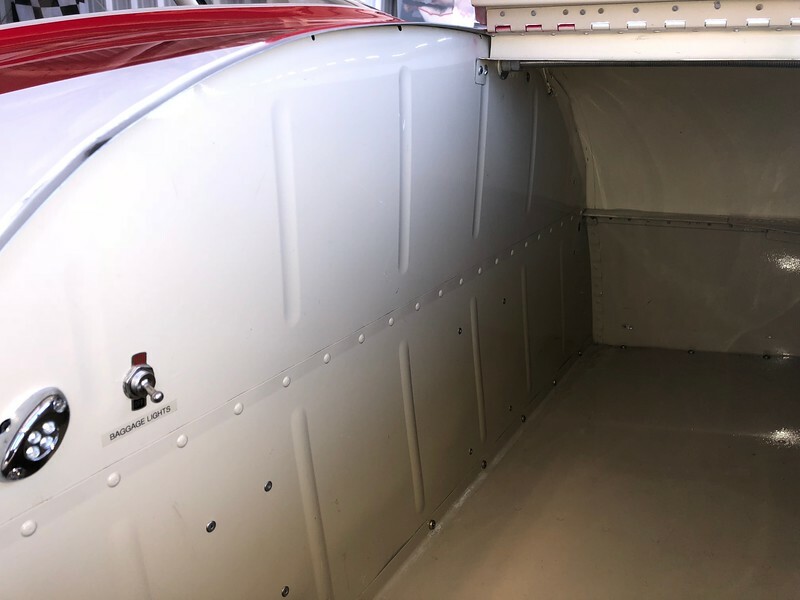 Below is a photo of my panel test fit on the new RV-8 project (third project with this approach). This will be a full dual SkyView EFIS install (a 10” and a 7”), Dynon radio, XPDR and ARINC module mounted on the bulkhead forward of the panel. On the removable part of the panel there are breakers only for the removable panel stuff; two for the GTN-650, one for the audio panel and one spare. These breaker get power via a 0.093” pin Molex connector from the Left Vital bus. All the interconnection wiring between the GTN and the audio panel comes out with the panel (as do both trays). The connections to all the other stuff are either coax or D connectors. All of the other panel is connected via D connectors on the back of the component (both SKyView displays and the three SkyView remote modules). All this wiring says in the plane when you pull the panel. All remaining Left Vital load breakers are on the left panel wing, Right Vital load breakers on on the right panel wing - they stay in the airplane when you pull the panel. 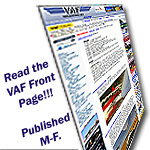 Non-vital loads and associated switch breakers (landing lights, nav/strobe, Pitot heat, Start solenoid, Voltage Regulator, etc.) are on the side breaker panel. Note - both the GTN-650 and the PDA360EX audio panel trays get rear supports. For the GTN this is a piece of aluminum connected to the bottom of the tray, the forward end having a nutplate. Support is via a single screw coming in from the baggage compartment. The audio panel is similar, but is supported via the cross tie below the panel. Goal - never be on your back with your head under the panel.